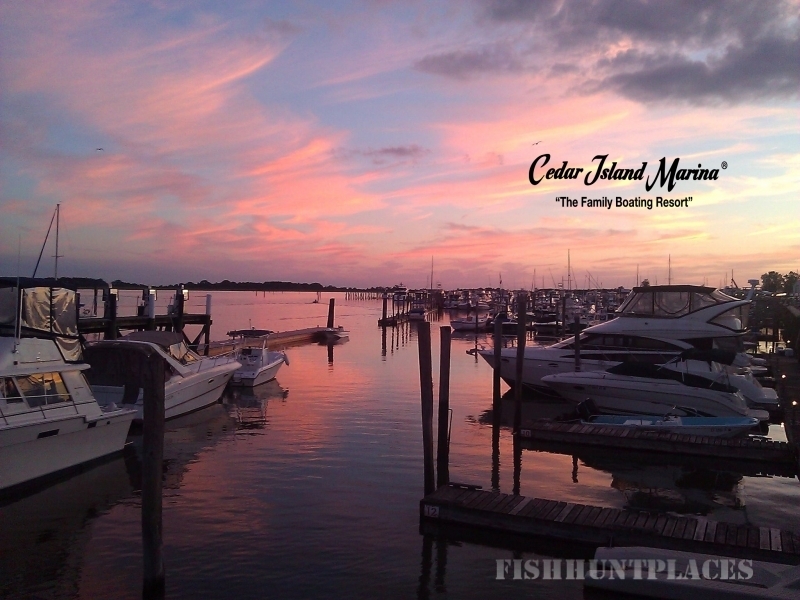 Cedar Island Marina is a superb place for fisherman. Our great location to many fishing spots, coupled with our onsite Bait and Tackle Shop, helps to make the fishing experience more enjoyable. In 2011, the largest striped bass ever caught on record was caught at Southwest Reef. 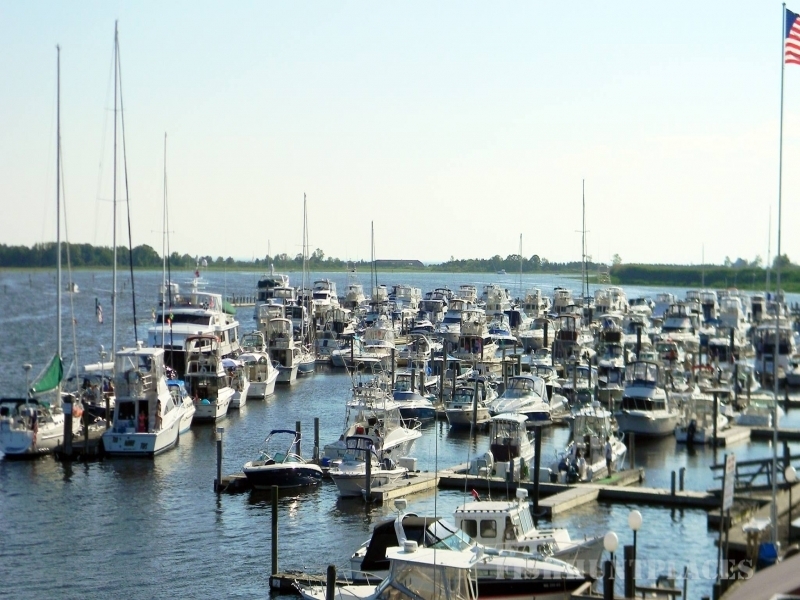 From the exit of Clinton Harbor, most small fishing boats can get to this fishing spot in less than 10 minutes. 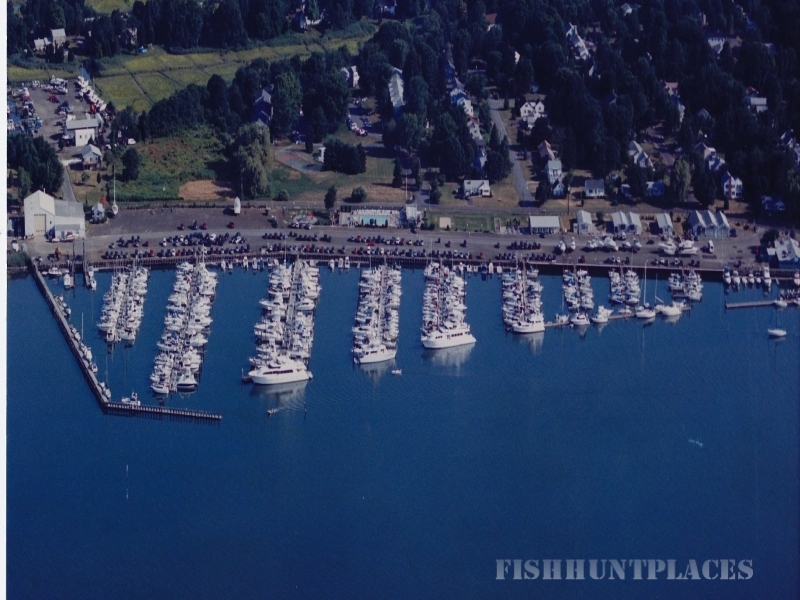 From Cedar Island Marina, Southwest Reef is about 20 minutes for most boats. 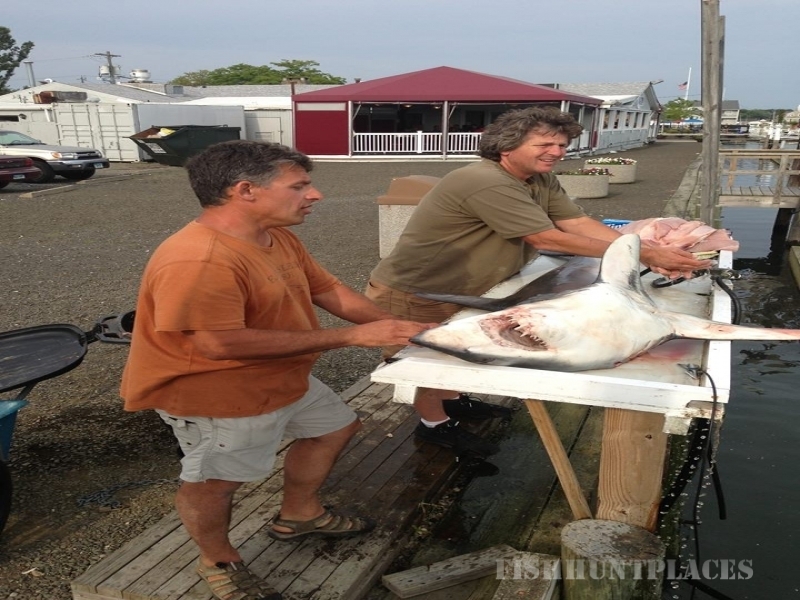 Besides Southwest Reef there is an abundance of excellent fishing locations very close by. Six Mile Reef is just 15 minutes from the end of the channel, there are many good rips in and around Hammonasset Beach less than 5 minutes away from the end of the channel, and a great spot to catch flounder, striped bass, bluefish, and blackfish is right at the end of the channel at the Kelsey Point Breakwater.